Antivirus firm Bitdefender has released a free tool that can prevent computers from being infected with some of the most widespread file-encrypting ransomware programs: Locky, TeslaCrypt and CTB-Locker. 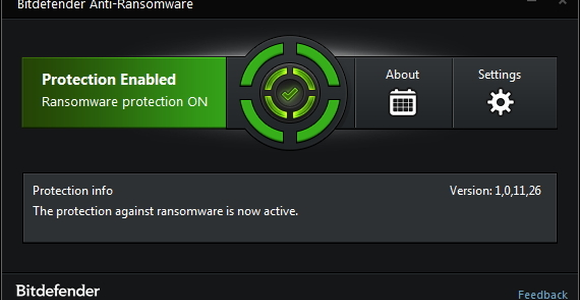 The new Bitdefender Anti-Ransomware vaccine is built on the same principle as a previous tool that the company designed to prevent CryptoWall infections. CryptoWall later changed the way in which it operates, rendering that tool ineffective, but the same defense concept still works for other ransomware families. While security experts generally advise against paying ransomware authors for decryption keys, this is based more on ethical grounds than on a perceived risk that the keys won’t be delivered. The weather forecast for hell is snow. And, yes, those are pigs taking flight. 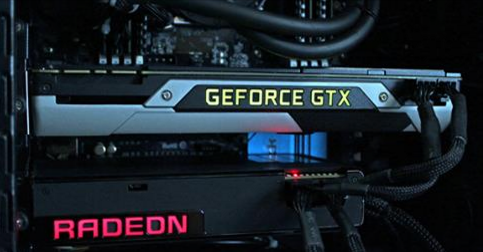 Indeed, one of the most unthinkable events in PC gaming is underway thanks to DirectX 12: GeForce and Radeon cards can run side-by-side in a single PC. The long-touted, but not quite public feature in DX12 that makes this possible is Explicit Multi-GPU. It lets games parcel out graphics chores to any GPU that supports a multi-GPU mode. 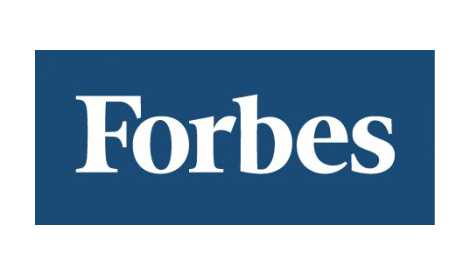 What does big data know about you? Every time we use a computer, access our phones, or open an app on a tablet, we’re leaving a digital trail. Most people are vaguely aware that Google knows what they’ve searched for, or that Facebook knows who their friends are, but it goes much, much deeper than that.